In Leeds we’re starting to build up quite the reputation as foodie capital of the North and this isn’t surprising at all! 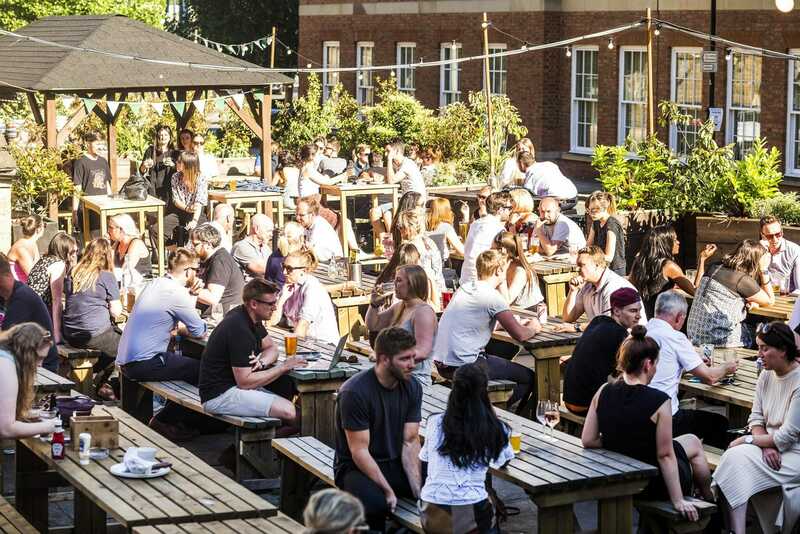 We have so many innovative food and drink places, events and initiatives popping up all over the place – keeping Leeds Foodies busy all year round. 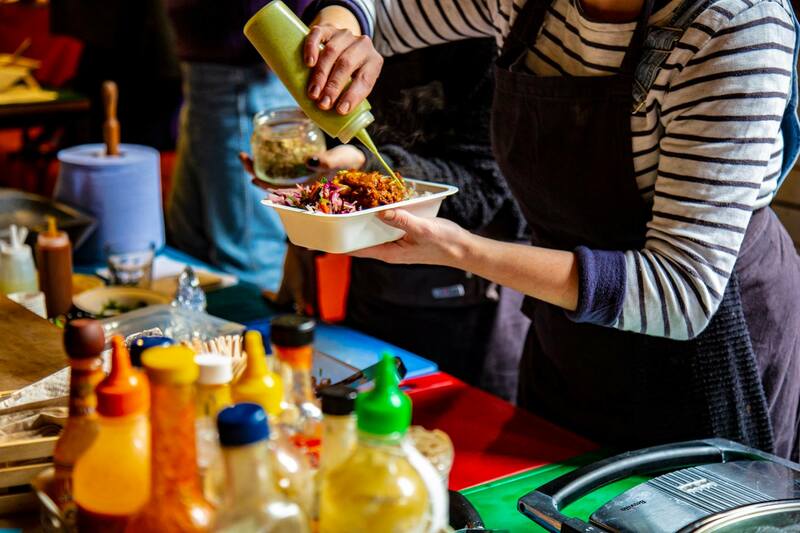 The Leeds street food scene alone, with permanent fixtures like Kirkgate Market and Trinity Kitchen – plus countless events – is enough to rival anywhere else in the UK. With that in mind, we’ve put together our foodie event guide, for a fantastic spring / summer in Leeds. The Summer Series at Waterlane Boathouse, features six food and drink events running from April through to August – with each event themed around different cuisines. We’re talking Pie & Ale, Pizza & Prosecco, Seafood & Wine, an Ox Club Grill Takeover and Taco & Tequila – plus, a good old Bank Holiday shindig to boot. Tick, tick, tick, tick, tick – TICK! Do yourself a favour and hop on their website to find out more about this mouthwatering series. The. Leeds. Gin. Fair. Do I need to say anymore? 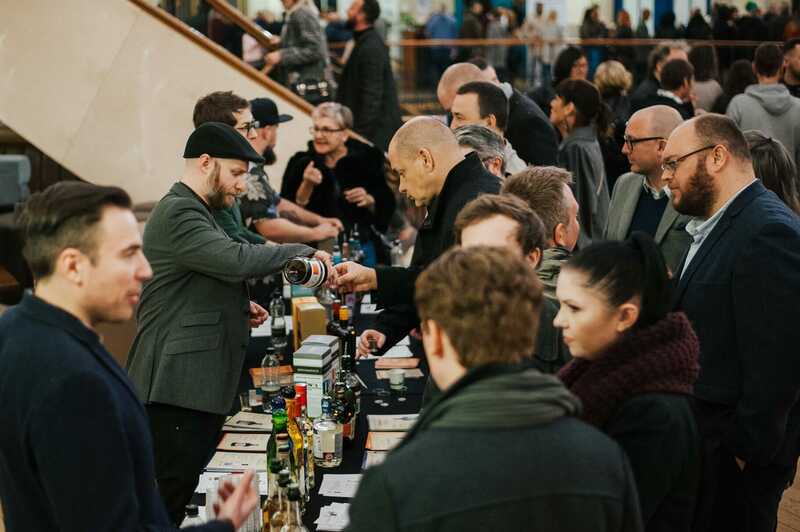 Okay – it’s at the Corn Exchange and all Gin is free to sample as part of your ticket price! If that’s not enough to wet your whistle, there will also be Gin masterclasses cocktail demo’s, street food and DJs. All in all, it sounds like a pretty well rounded event. From the creators of Leeds Rum Festival – get your tickets here. 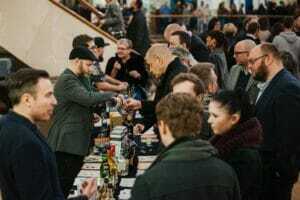 Leeds Indie Food Festival is becoming quite the institution – featuring 38 bespoke events, that bring together both the behemoths and the lesser known but equally as brilliant food and drink players of Leeds – to feed and water the people of Leeds, in increasingly unique and interesting ways. This year, don’t miss The North Bar Magical Mystery Tour and the Below Stairs & Bundobust Bombay Speakeasy. 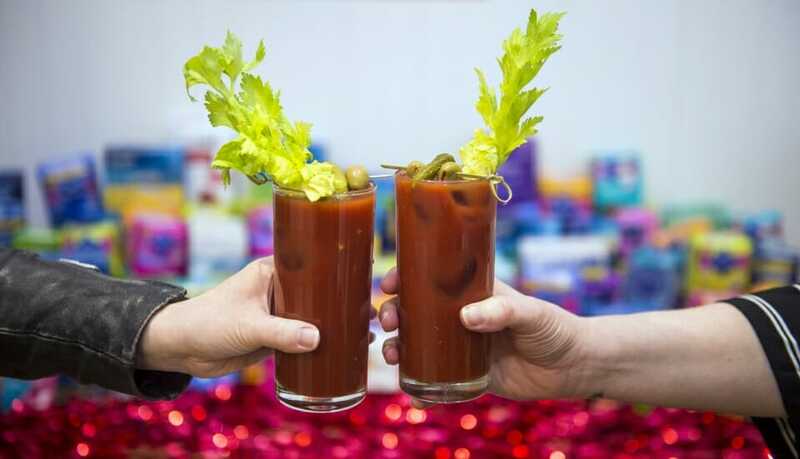 And, if you’re of the activist persuasion, check out The Bloody Big Brunch! An event from Hey Girls, which sounds really awesome. Expect lots of Bloody Mary’s one catch – entry is paid with period products, with all donations going towards supporting women and girls across Leeds. Get sloshed and do a good thing, all in one afternoon. See the full list of Leeds Indie Food Events, here. Belgrave Feast is one constant that you can really rely on throughout the year and the Spring / Summer seasons will be no exception. On the ground floor, is a line up (different each month) of some of the best street food vendors the North has to offer. I’ve had some really great times on this floor. In the Live room you’ll find the Arts Market, with another unique line up of creators. 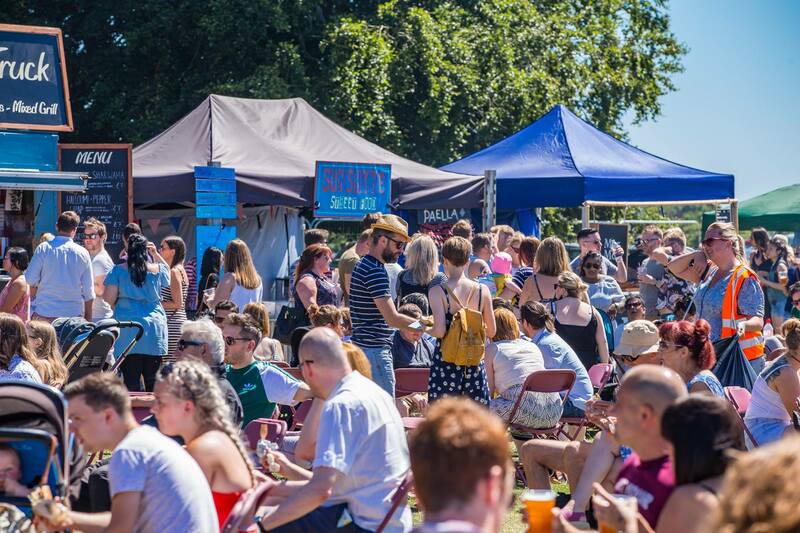 Belgrave Feast is also a great one for families with a bunch of activities, including “Tykes Family Activities” in the Snug – basically an area dedicated to kids running around and going mental all day. And they also have Dough Babies for an hour in the morning! Where the kids can learn to make pizzas from the best Dough Boys in the land. Oh – dogs are welcome too. Win win! See the line-up for April here. And look out for May, which promises to be a special Vegan Feast. LS6 Beer Festival runs across three days, with the option to go for an afternoon, evening or all day session on the Saturday. The event is much as you’d expect, lots of tasty beer and a few independent food stall supplying delights to help you soak it all up. Make no mistake, this festival sells out every year, so be sure to get yourself in on your desired day and time, before it’s too late. If you’ve never been to Left Bank, it’s a beautiful Grade II* listed former church and definitely worth a visit, with a bunch of cool events running throughout the year. Find out more about the Beer Fest here. 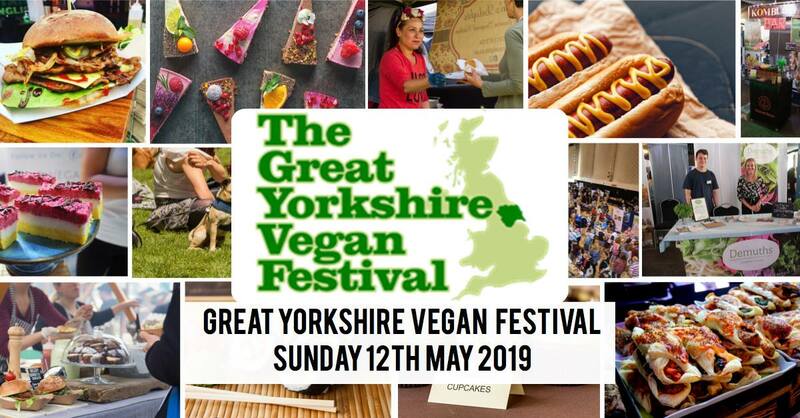 The Great Yorkshire Vegan Festival is one of the UK’s largest Vegan Festivals (apparently voted the UK’s favourite!) 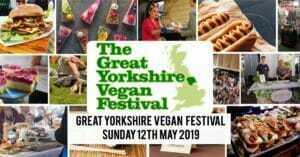 Held at Leeds Town Hall – another great building – you can expect lots of food stalls, demos, talks, workshops, yoga classes (?! ), music and activities for the kids. So, get your act together and sort your ticket out here. Back at it again with the awesome events! Yes, Waterlane Boathouse, smashing summer and having the last word (of the cool kids set) with their August Bank Holiday Feast. Featuring street food, live music, DJ’s, tap takeovers and an Aperol bar! They’ve got an eclectic line up of vendors for the Bank Holiday, with more to be confirmed, no doubt. Get yourself down there and gorge away in style. Leeds West Indian Carnival is incredible! Founded in 1967, it’s held every Bank Holiday August and is apparently Europe’s longest running authentic Caribbean carnival. 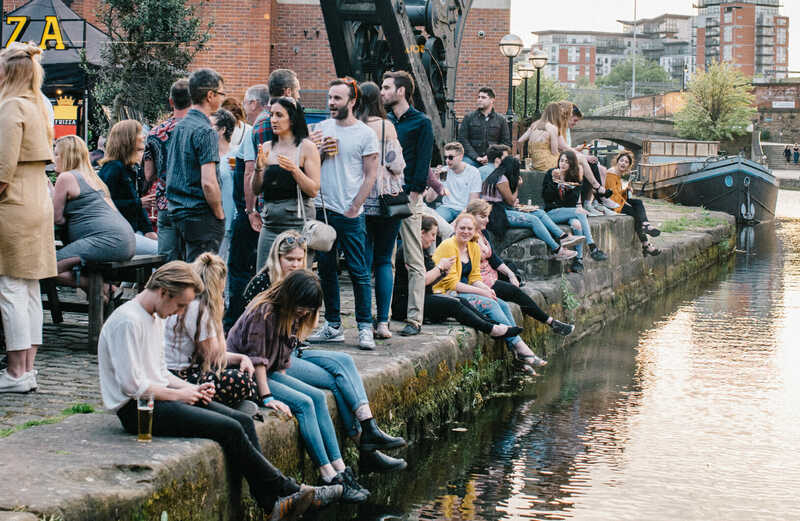 If you’re a Leeds resident and you’ve not been, make sure it’s on your list for what is shaping up to be a busy Bank Holiday Weekend. 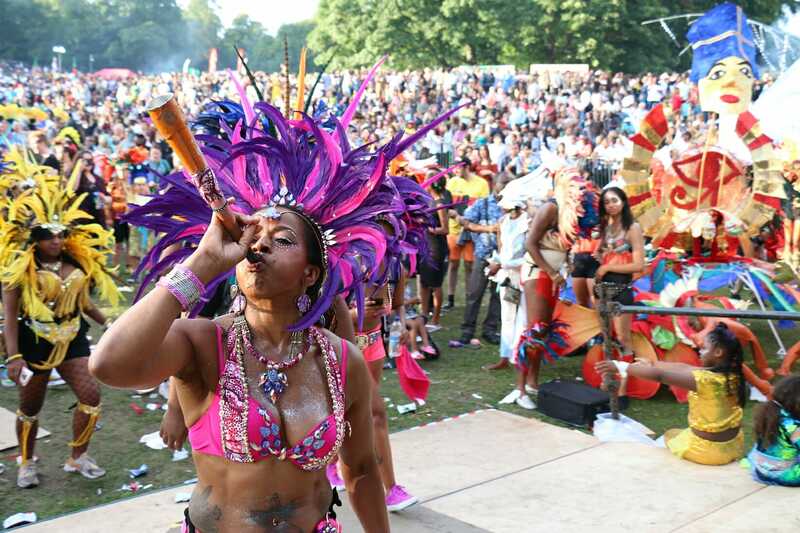 Preceded by an infectiously vibrant parade through the streets – the actual carnival is held in Potternewton Park and home to a mix of genuine Caribbean music, art and culture – and the food and drink on offer is incredible. It’s currently still in the planning stages but more TBA here. 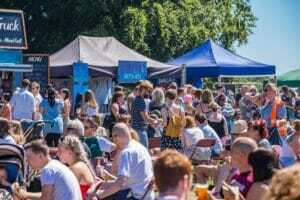 Last but not least, The North Leeds Food Festival at Roundhay Park. I’ve not been to this before but it sounds ace so you’ll definitely find me there this year. Billed as “A celebration of international influence and local talent, expressed through international food, independent drink, music, and arts”. I’ll have a bit of that! Find out what they’re about here. This is not an exhaustive list by any means. If there is anything you think we’ve missed and that we absolutely MUST attend, we’d love to hear from you. Leeds Foodies, assemble!